Born in the city of Ordzhonikidze in the Russian Republic of Alania. 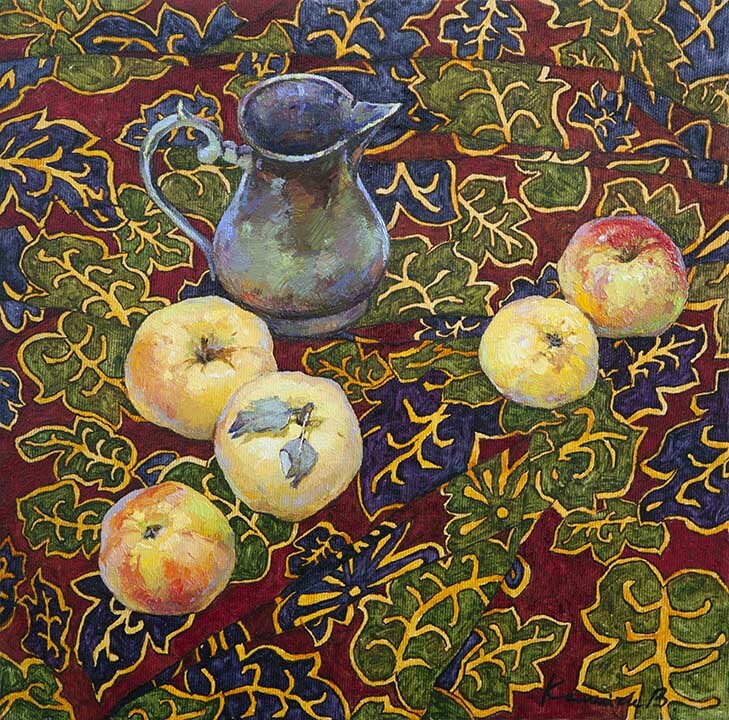 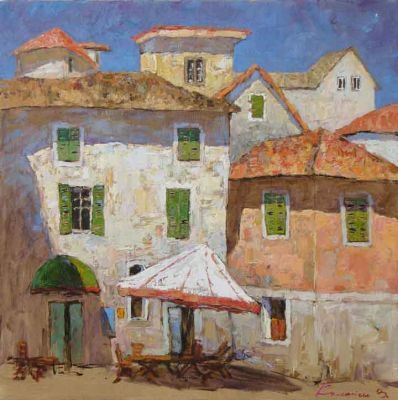 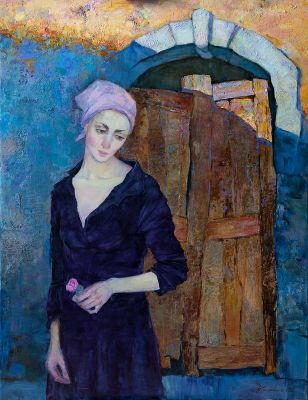 She graduated from the Crimean Art College in Ukraine named after Samokish in 2006. 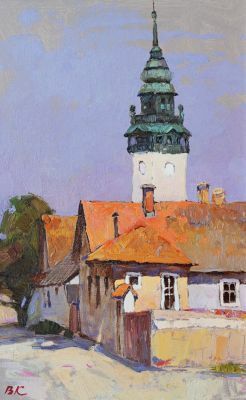 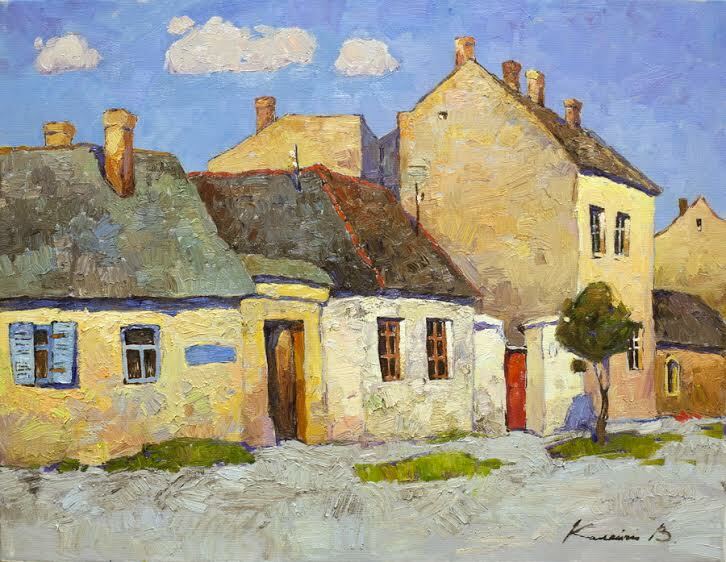 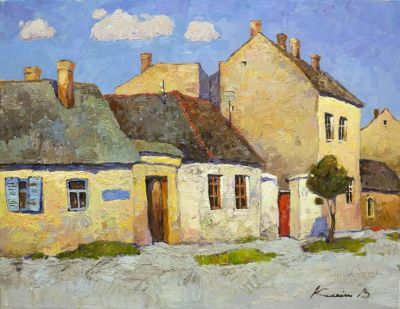 In the same year, she entered the prestigious Kharkov State Academy of Arts and Design. 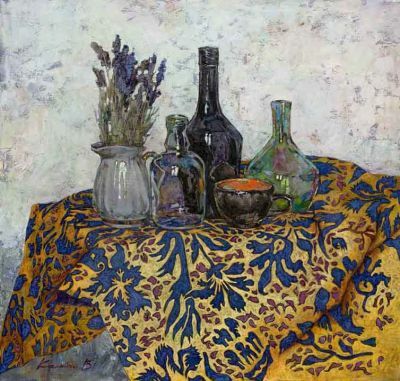 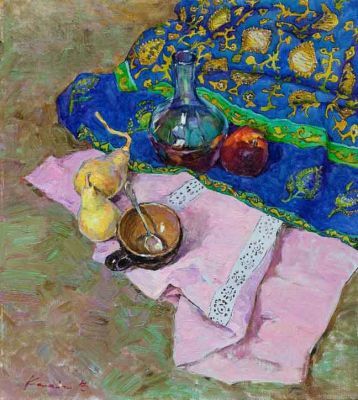 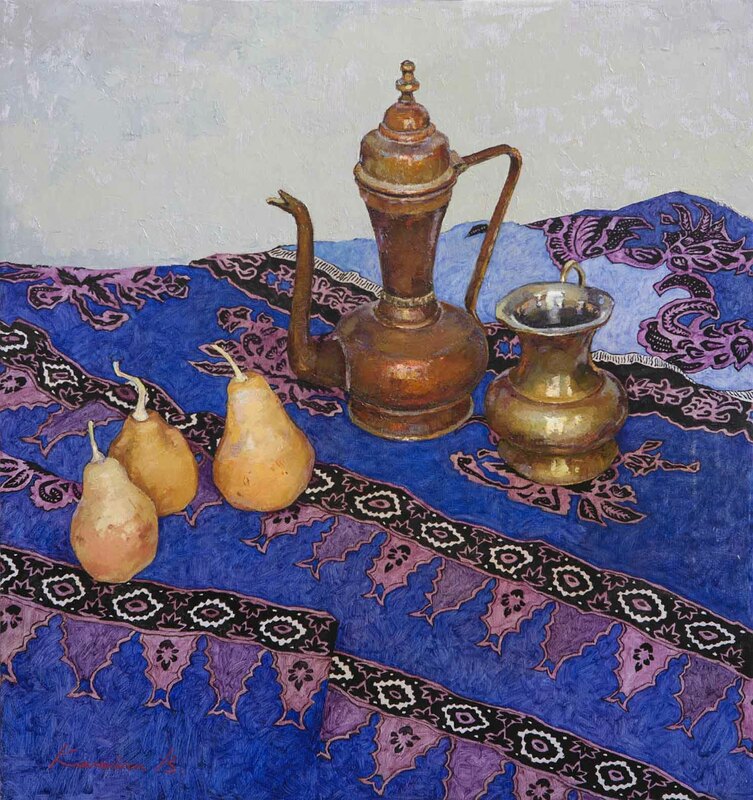 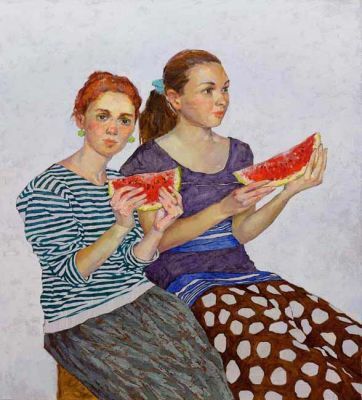 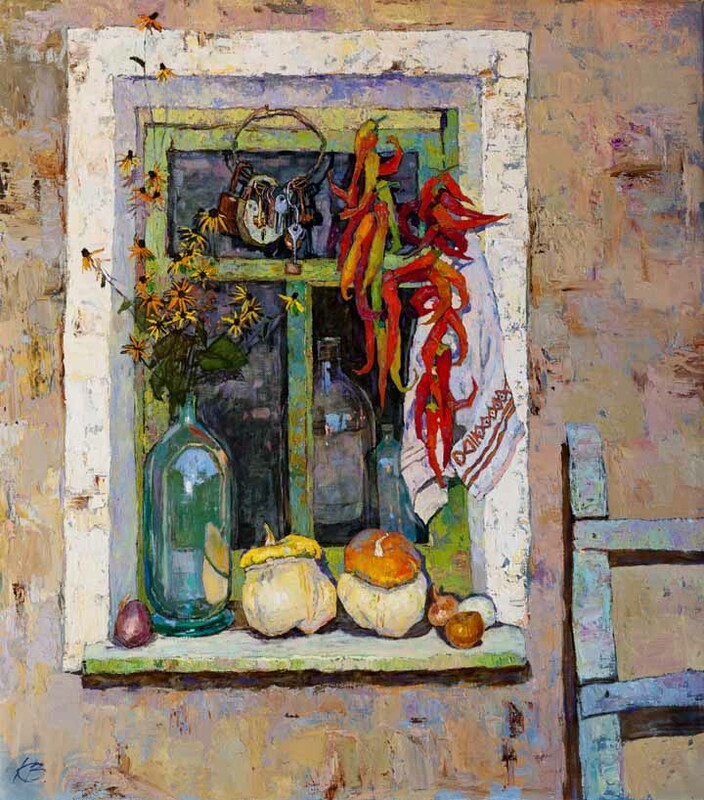 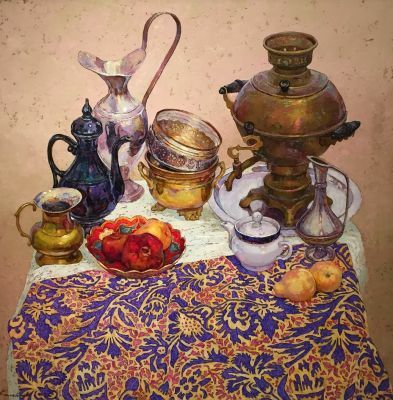 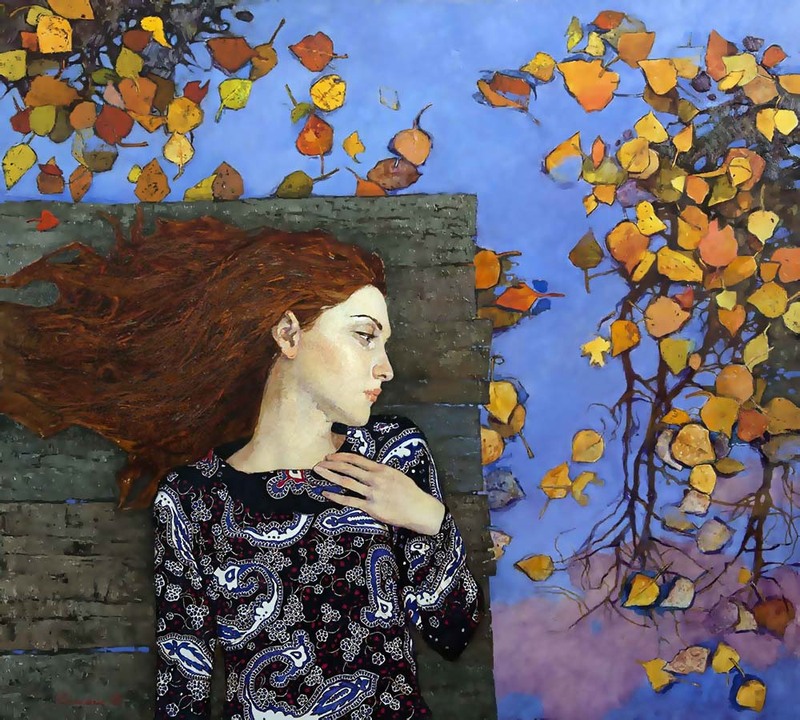 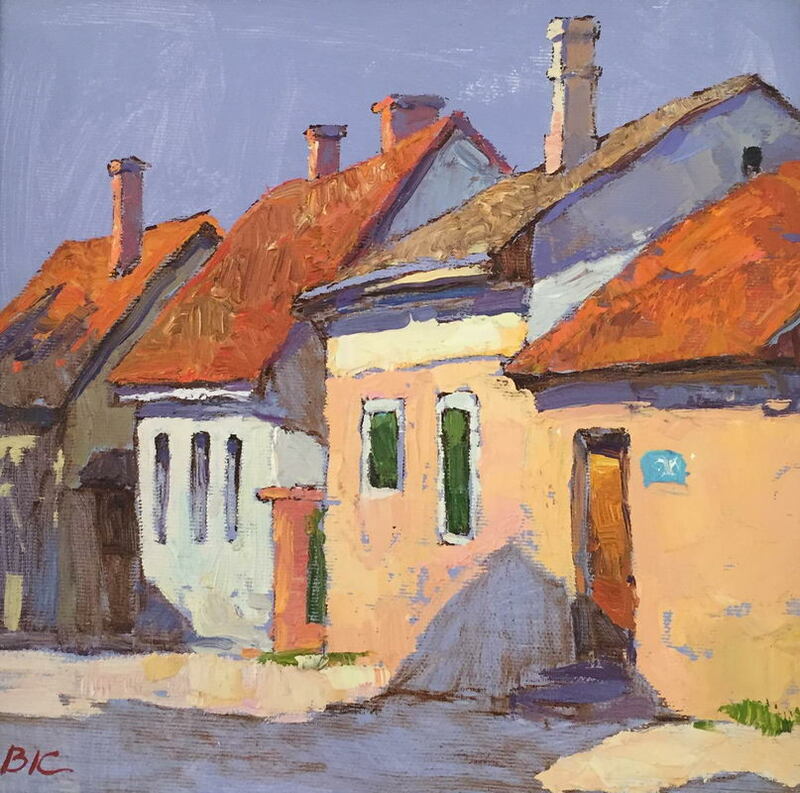 She studied in the Portrait and Genre Workshop of People′s Artist of Ukraine, Professor Ganotsky, and under Honored Artist of Ukraine, Professor Chaus. 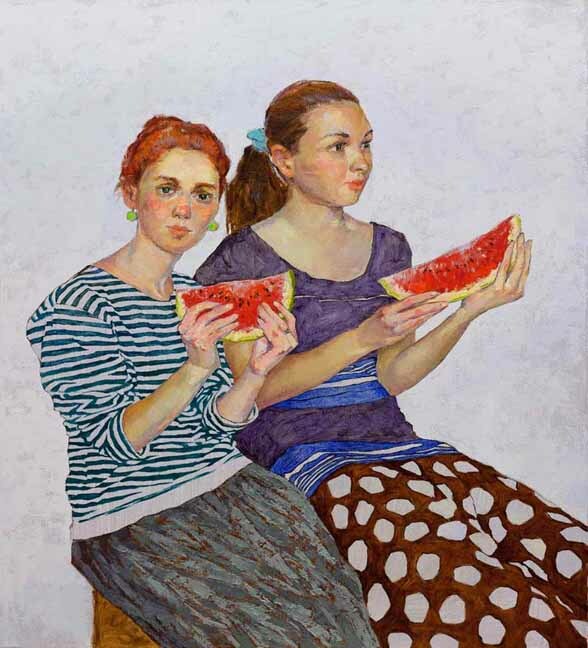 She has participated in several group exhibitions of artists/students of the Academy. 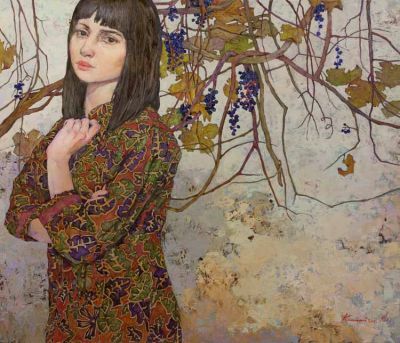 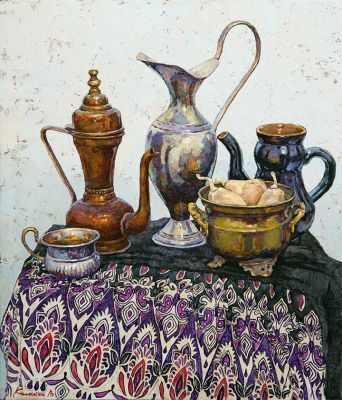 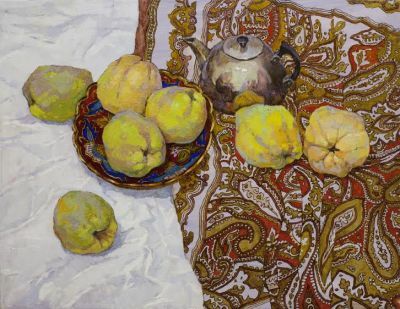 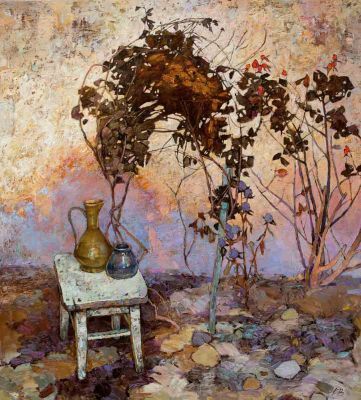 She is married to fellow Gallery Russia artist, Denis Sarazhin.